Ayodele Fayose, former Governor Ekiti, has lost his ward and polling unit in Afao Ekiti to the All Progressives Congress, APC, in Saturday’s house of assembly election. 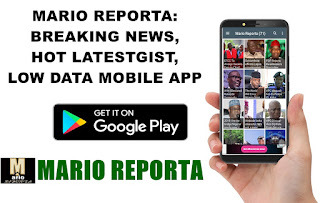 News Agency of Nigeria, NAN, reports that the APC candidate, Hakeem Jamiu, polled 168 votes to defeat Peoples Democratic Party, PDP’s candidate, Sunday Omosilade, who garnered 26 votes. NAN reports Fayose voted at Unit 016 in St David’s Primary School, Afao Ekiti, Irepodun/Ifelodun Local Government Area of the state. PDP which got 67 votes. The APC candidate said that the result was a victory for the people of the area and the party in general. He commended the electorate for the trust in him and promised to justify the confidence of the electorate. Mr Jamiu said the time had come for all to come together and move the state forward in order to regain its lost glory.